The 2019 Session is underway! This year I am serving on the Appropriations Committee, Banking Committee and Education Committee. I am committed to protecting the successful reforms such as the caps on spending and borrowing that we fought for in the compromise budget last term. 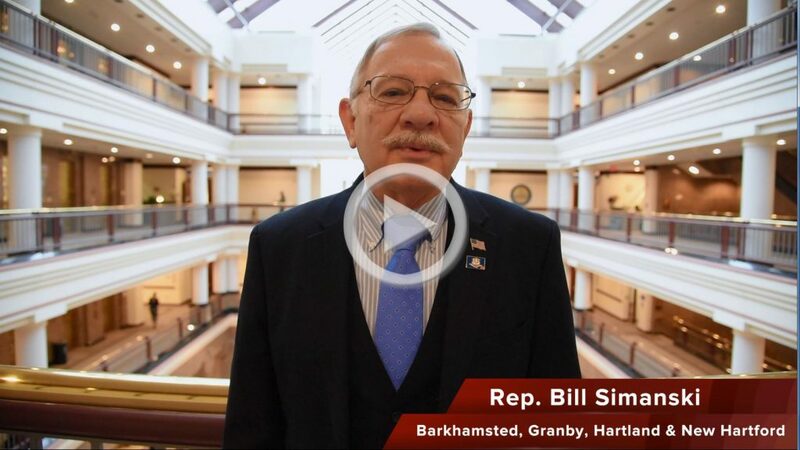 Follow me on Facebook.com/BillSimanski62nd and online at www.RepSimanski.com for the latest news. Also, make sure to check out the General Assembly Website for useful tips on how to track legislation and how to submit testimony on legislation that you support or oppose.